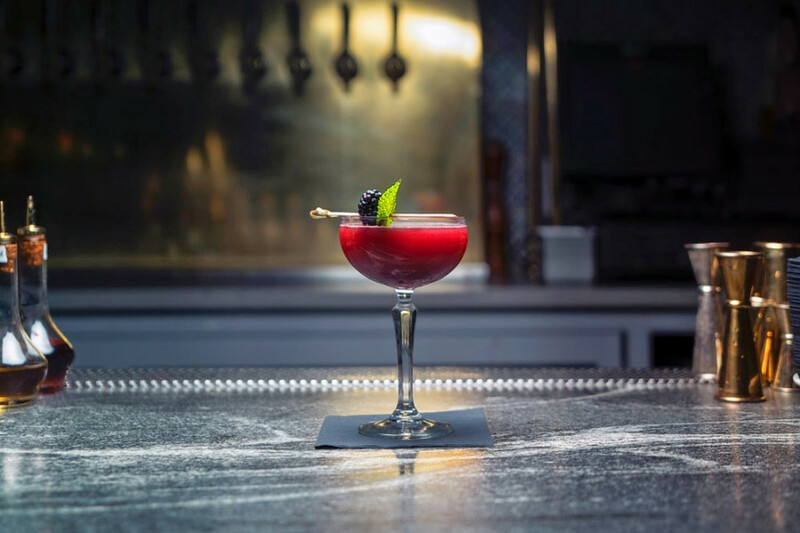 Visiting Hell's Kitchen, or just looking to better appreciate what it has to offer? 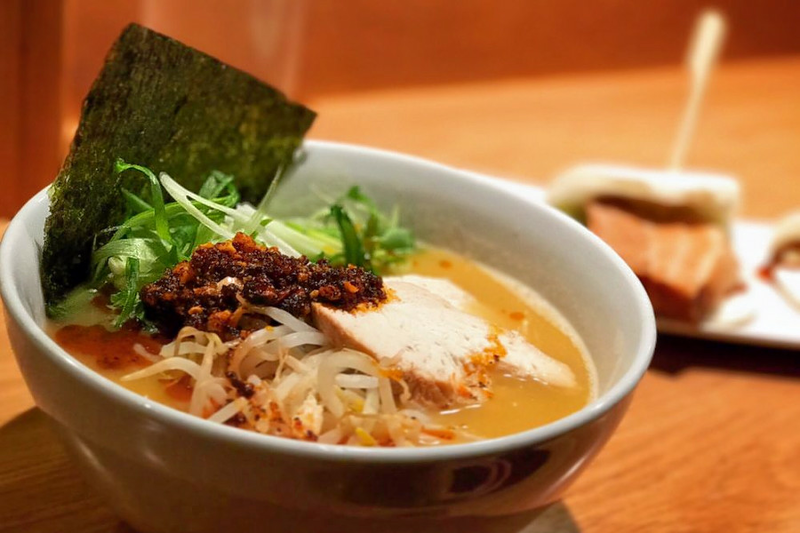 Get to know this New York City neighborhood by browsing its most popular local businesses, from a ramen spot to a pizza place. Hoodline crunched the numbers to find the top places to visit in Hell's Kitchen, using both Yelp data and our own secret sauce to produce a ranked list of neighborhood businesses. Read on for the results. 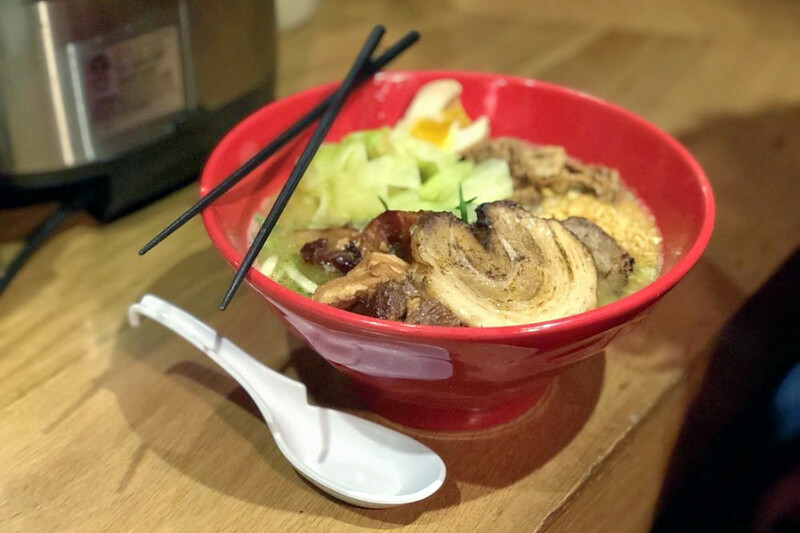 Topping the list is Totto Ramen, a spot to score ramen and more. Located at 366 W. 52nd St. (between Ninth and Eighth avenues), it's the most popular business in the neighborhood, boasting four stars out of 5,140 reviews on Yelp. 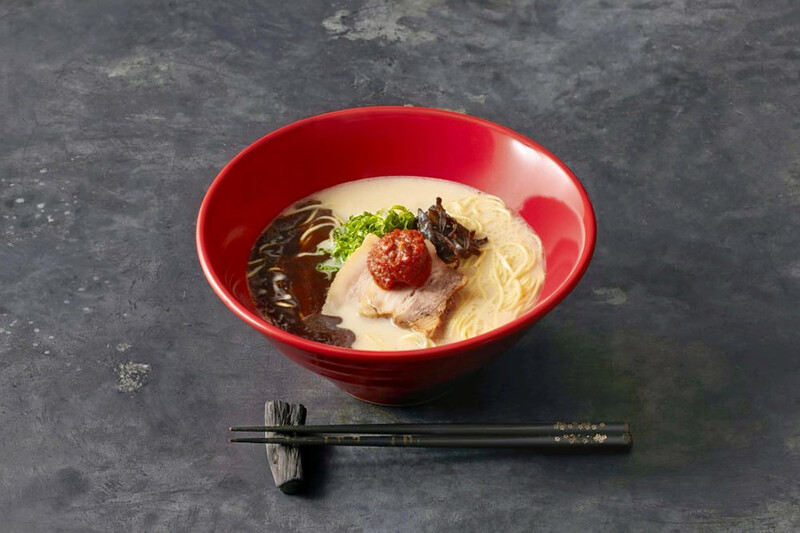 Next up is Ippudo, situated at 321 W. 51st St. (between Ninth and Eighth avenues). With four stars out of 3,407 reviews on Yelp, it's proven to be a local favorite. Cocktail bar and New American spot Dutch Freds is another top choice. Yelpers give the business, located at 307 W. 47th St. (between Ninth and Eighth avenues), 4.5 stars out of 1,184 reviews. 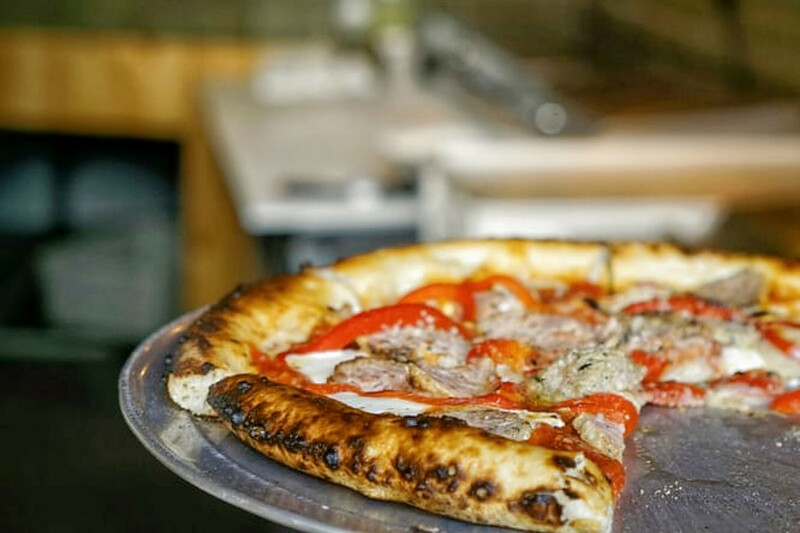 Check out B Side Pizza & Wine Bar, which has earned 4.5 stars out of 977 reviews on Yelp. You can find the wine bar and Italian spot at 370 W. 51st St. (between Ninth and Eighth avenues). Finally, there's Patzeria Family & Friends, a local favorite with 4.5 stars out of 918 reviews. 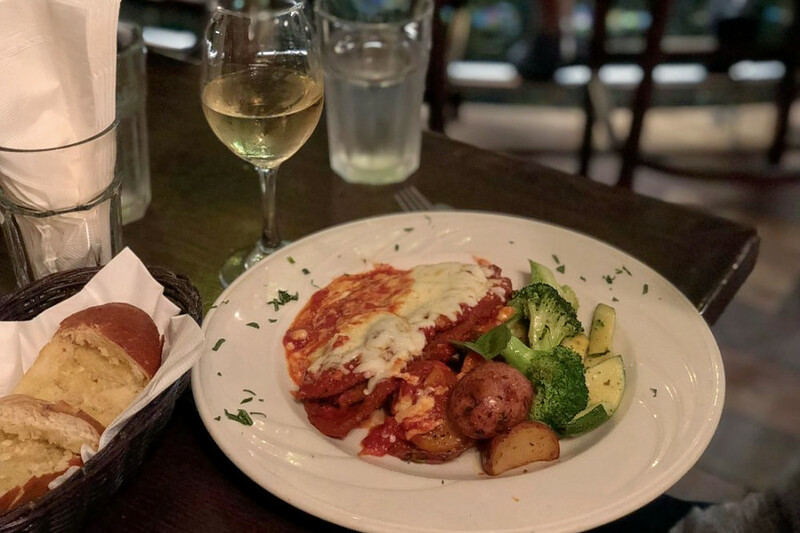 Stop by 311 W. 48th St. (between Ninth and Eighth avenues) to hit up the Italian spot next time you're in the neighborhood.